I have a feeling that cheese curds, fries and gravy will be in short stock. Well, that settles it, we invade tomorrow. I asked in a different thread and ill ask again here. What the hell is a "canada"?! Apparently some land of ice and weed where people dip french fries in gravy. We're what sits on America's head to keep it from exploding. Meanwhile, Canadian snack food stocks see an unprecedented one day rise. That's been the argument of anti pot people for years. More availability means more users. Not true. It's EVERYWHERE. Whoever want it now can get it. 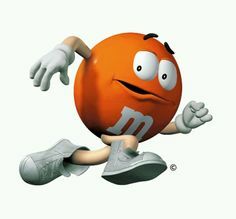 M&M's have officially gone into hiding. Damn dem buggers are fast. Aside from the growing it hasn't been seriously attacked by law enforcement for years. Not much f a change really. I have a friend on the outside of the business and the homeless problem has gotten crazy bad. He's what you might call a banker. You may want to post a picture. I think those are very different south of the border. 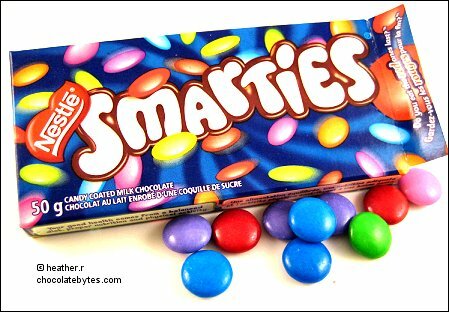 I think what the USA calls smarties, we call sweethearts.